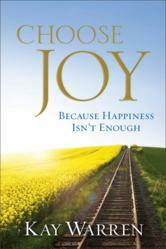 “Choose Joy: Because Happiness Isn’t Enough” by international speaker, best-selling author and Bible teacher Kay Warren will release April 2012.
International speaker, best-selling author and Bible teacher Kay Warren explains the true meaning of joy in her new book, “Choose Joy: Because Happiness Isn’t Enough” (Revell, April 2012). In “Choose Joy,” Warren shows readers, based on her personal experiences, what joy really is, where to find it, and how to choose it in good times and bad. Having faced two bouts of cancer, watched as life-threatening illnesses attacked her children and grandchildren and lived with mild depression for most of her life, Warren knows firsthand that many individuals confuse joy with happiness, believing when life gets tough, joy is unattainable. In the book, Warren outlines several common false sources of joy – people, places, possessions, position and personality – and encourages readers to adopt a new value system based on the Bible. Providing practical advice on how to nurture joy in oneself and others, Warren helps readers understand how to daily see joy in all things through straightforward steps such as simplifying life, finding a joy mentor and living in the moment. Warren penned “Choose Joy” based on a Bible study she first taught at Saddleback Church in July 2011, drawing more than 5,000 women for the four-week sessions. Co-founder of Saddleback Church with her husband, Rick, Warren has a passion for inspiring and motivating others to make a difference with their lives. She is best known for her 10 years as a tireless advocate for those living with HIV and AIDS, and the orphaned and vulnerable children left behind. Revell, a division of Baker Publishing Group, offers books that bring Christian faith to everyday life. Baker Publishing Group publishes high-quality writings that represent historic Christianity and serve the diverse interests and concerns of evangelical readers. Founded in 1939, today Baker Publishing Group is composed of six divisions, each reflecting a unique segment of Christian publishing. These divisions are Bethany House Publishers, Revell, Baker Books, Baker Academic, Chosen Books, and Brazos Press. Based in Grand Rapids, Michigan, Baker Publishing Group is one of the world’s largest publishers of Christian books. For more information, please visit http://www.bakerpublishinggroup.com. Note to Editors: For a review copy of “Choose Joy,” contact Kristin Cole at 972.267.1111 or kristin(at)alarryross(dot)com. Additional information can be found at http://www.KayWarrenNews.com. 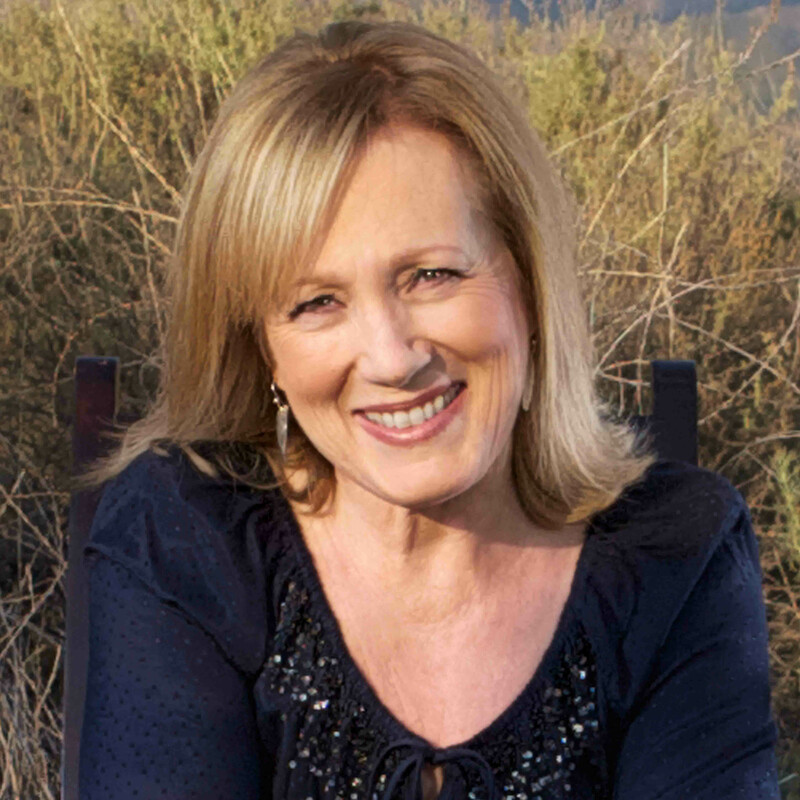 Kay Warren, author of "Choose Joy," is co-founder of Saddleback Church with her husband, Rick. Warren has a passion for inspiring and motivating others to make a difference with their lives.Kay Warren is best known for her 10 years as a tireless advocate for those living with HIV and AIDS, and the orphaned and vulnerable children left behind. Kay Warren BiographyKay Warren is an international speaker, best-selling author and Bible teacher. "Choose Joy" Fact SheetIn “Choose Joy,” Kay Warren shows readers, based on her personal experiences, what joy really is, where to find it, and how to choose it in good times and bad.